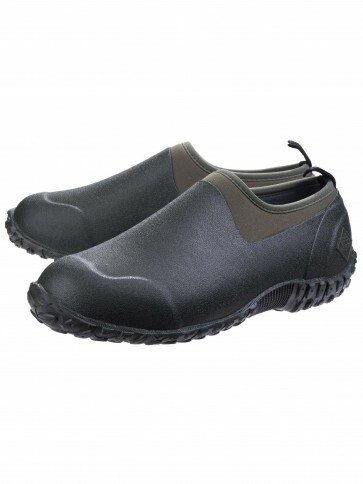 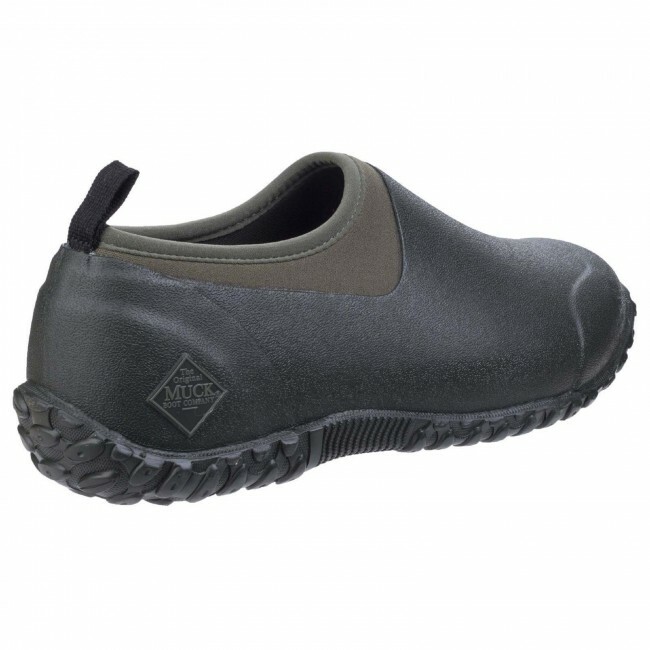 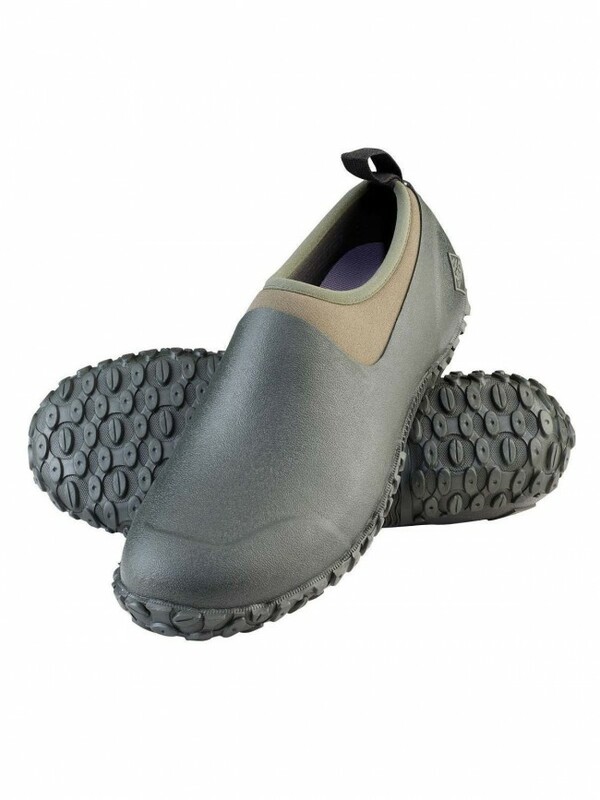 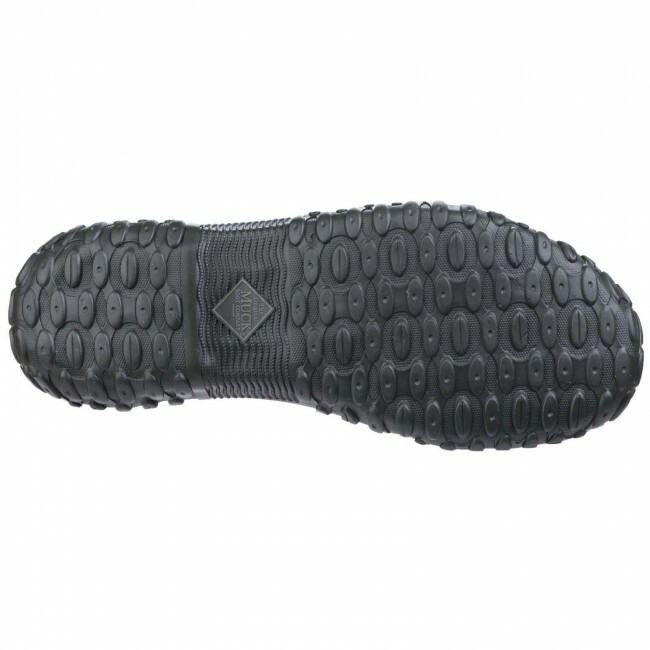 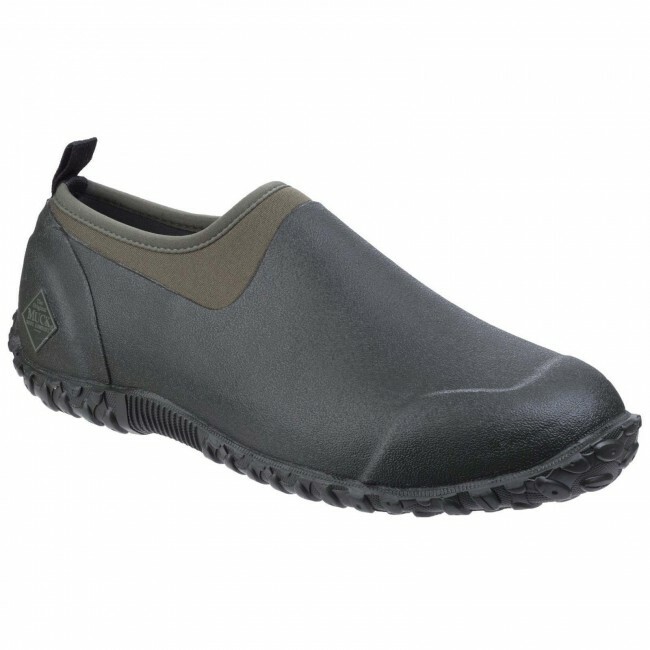 A comfortable, waterproof rubber shoe for when it's wet and muddy outdoors. 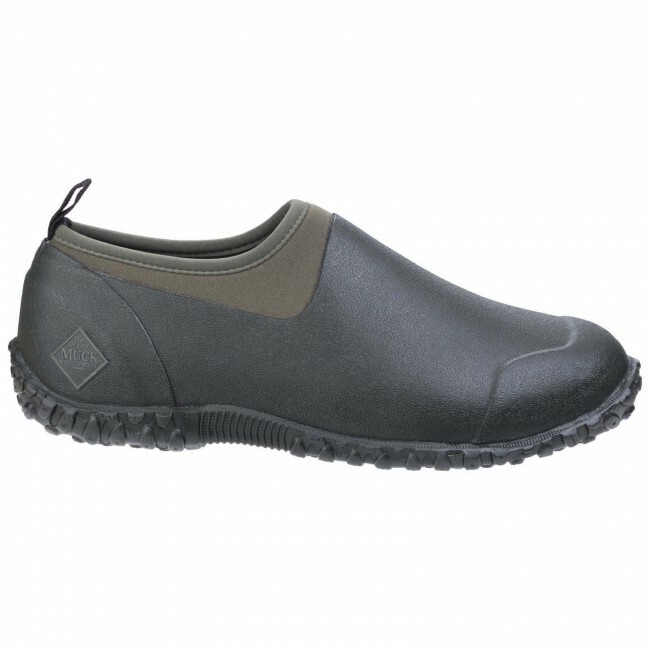 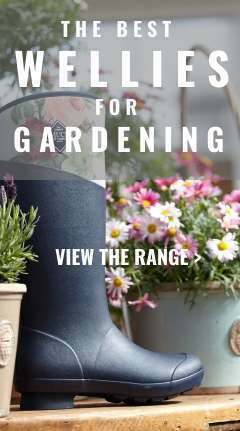 Slip them on in the garden or working around the yard. 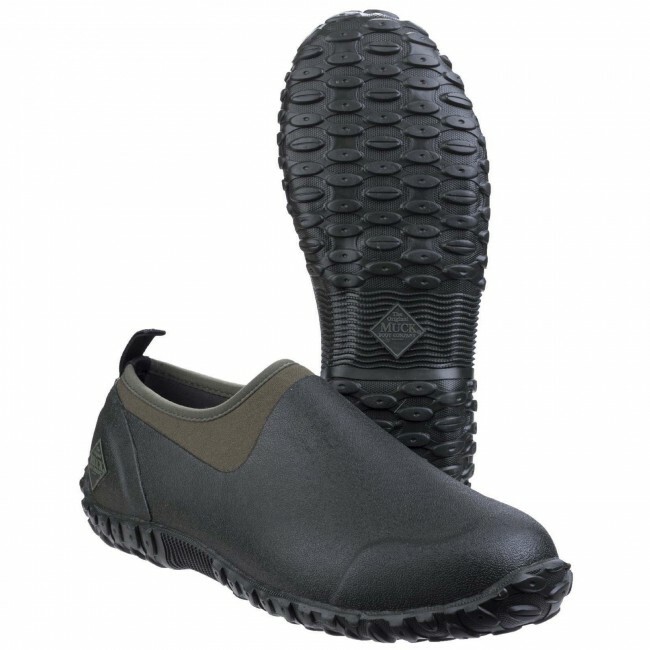 Redesigned with a new sole that provides more stability on wet surfaces along with an even greater level of comfort and fit.